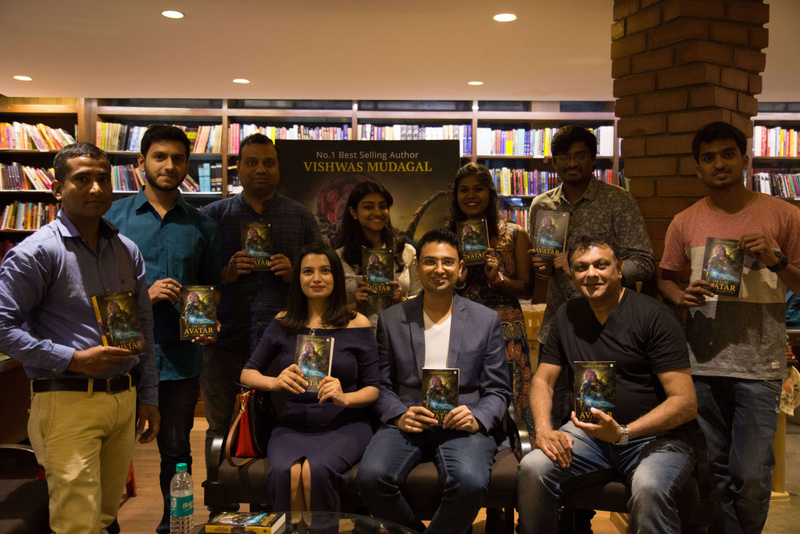 There was so much anticipation around Vishwas Mudagal’s new book – The Last Avatar, book #1 of the Age of Kalki Trilogy. 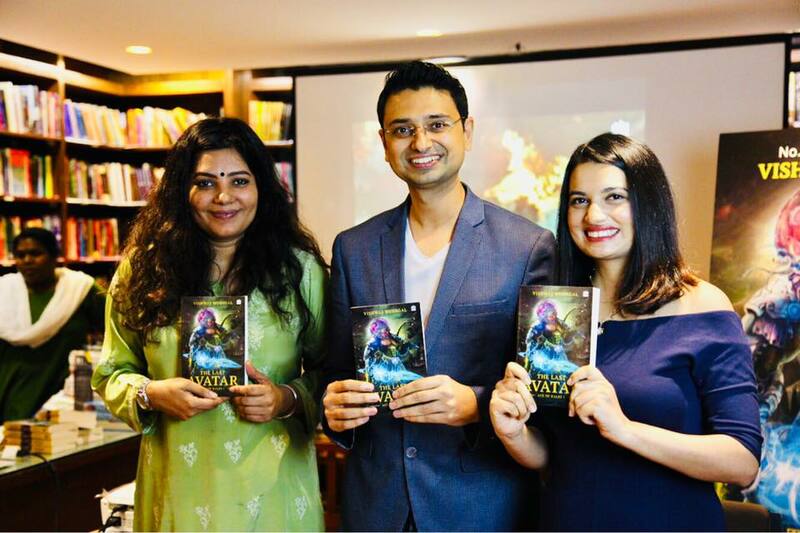 On 16th December, Shradha Sharma, the CEO and Founder of YourStory along with Sonia Sharma, the Founder and MD of GoodWorkLabs unveiled the much-awaited book – The Last Avatar. 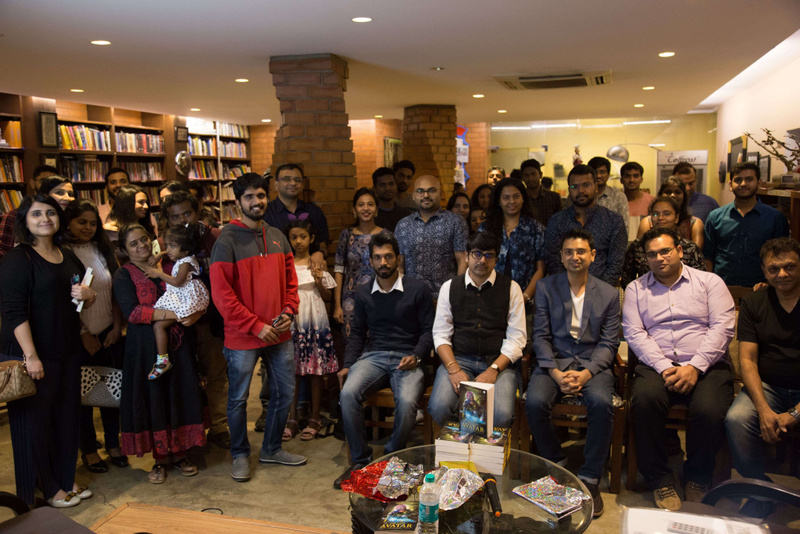 Book lovers from around the city gathered at Atta Galatta, a book cafe in Bangalore and were super excited to listen to Vishwas’s journey and his experience that went into creating a power-packed character such as Kalki. Kalki is said to be the 10th and final avatar of Lord Vishnu. Set in the future, The Last Avatar is an enchanting mix of Mythology and Science Fiction and takes readers into an immersive universe of characters. Right from secret societies, powerful villains, to superhumans and god-like machines, The Last Avatar is a book that keeps readers engaged throughout. I wanted to create a true Indian Superhero with roots deep in our ancient traditions and Hindu mythology. This was my inspiration to create the Age of Kalki series. In conversation with Shradha Sharma & Sonia Sharma. Shradha Sharma, the CEO of YourStory is known for her super infectious energy and this coffee conversation with Shradha was no less of a fun-filled experience. 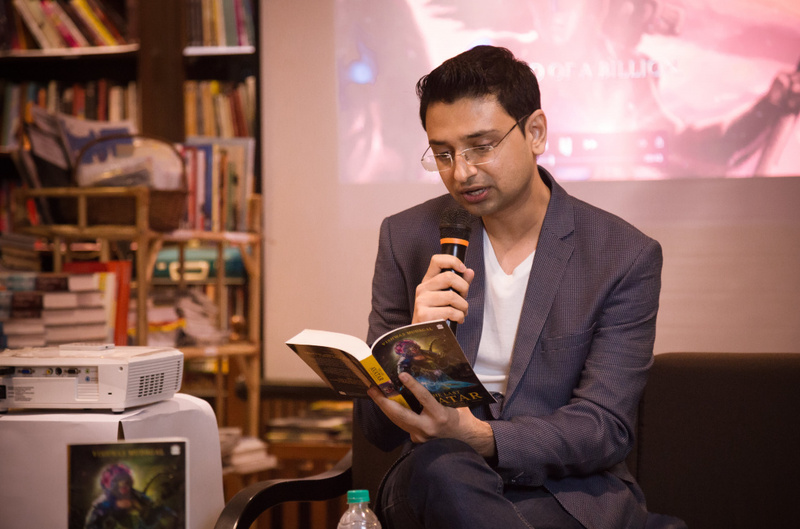 The event started off with a tete-a-tete between Vishwas and Shradha where he shared his journey as an author, the sacrifices it takes for a full-time entrepreneur to follow his passion of writing, and also how the idea of Age of Kalki came to him. 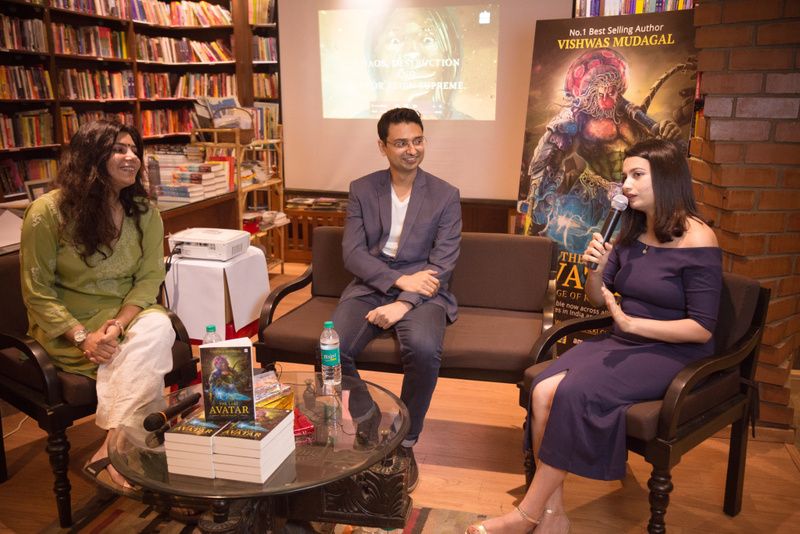 Shortly, Sonia Sharma, Founder of GoodWorkLabs also joined the fun conversation and shared her experience of reading the Last Avatar and how she thinks this is a blockbuster book with a never imagined before storyline and characters. Watch the full video of the book launch to know more.